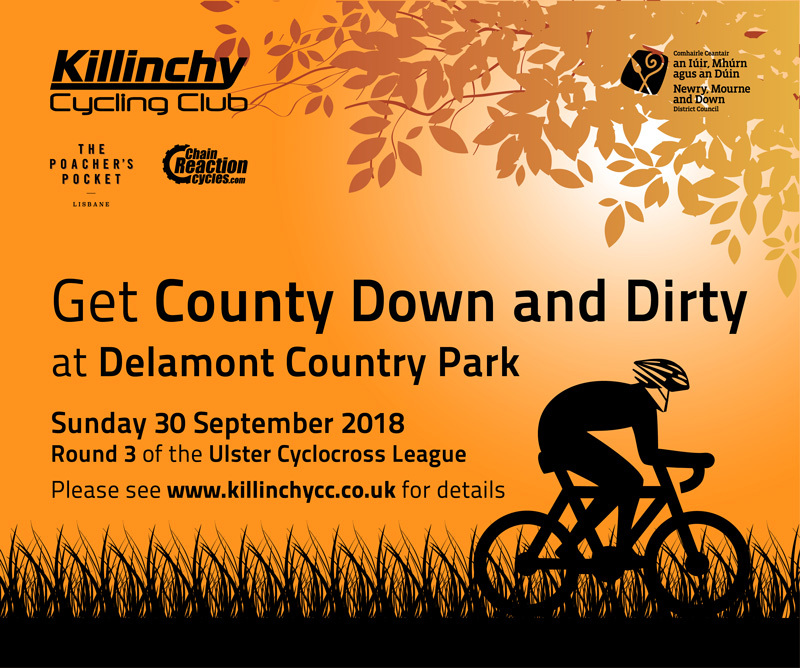 This is the second year that we are using Delamont for the Ulster Cyclo-cross series. 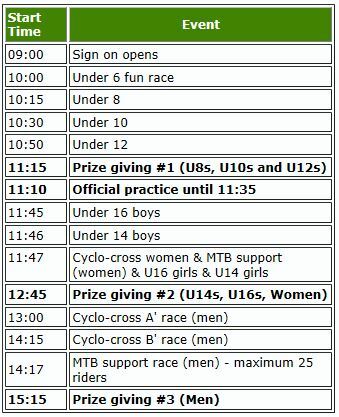 There will be races for under 6s and upwards (see timetable below). We have been busy making amendments to the course from last year and running it in an anti-clockwise direction for 2018. The start for all races will be on the grass field on the way into the park. 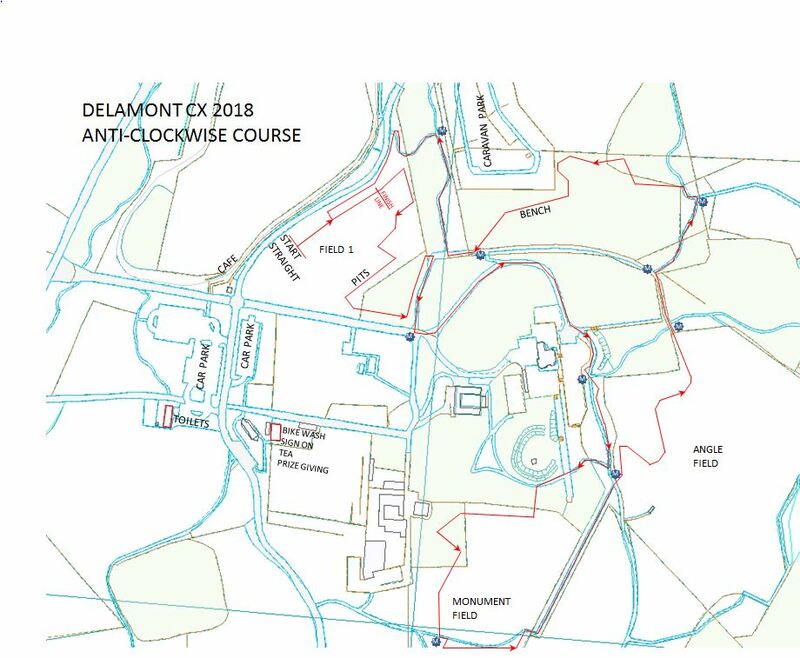 After the field section (new pits location), the riders will head in to the wooded area which turns to a gravel path leading up to Delamont house. The riders then turn right up through the trees past the lookout. The course then drops down into the monument field for a few switch backs. After another gravel climb the riders enter the angled field for an off camber section before they enter a new loop in the wooded area. A fast gravel decent follows then through the trees back into the entrance field where the pits and finish line will be. 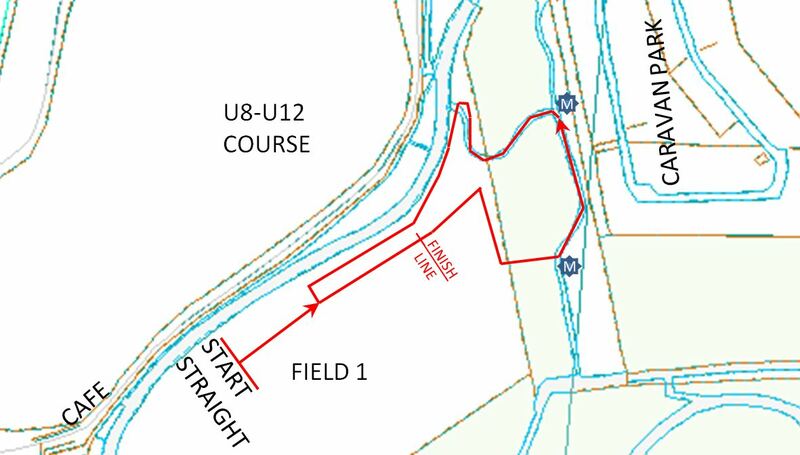 The youth course will mainly in the field at the park entrance and will have a wooded and gravel section. We will be providing tea and soup for all riders and the café will also be open. 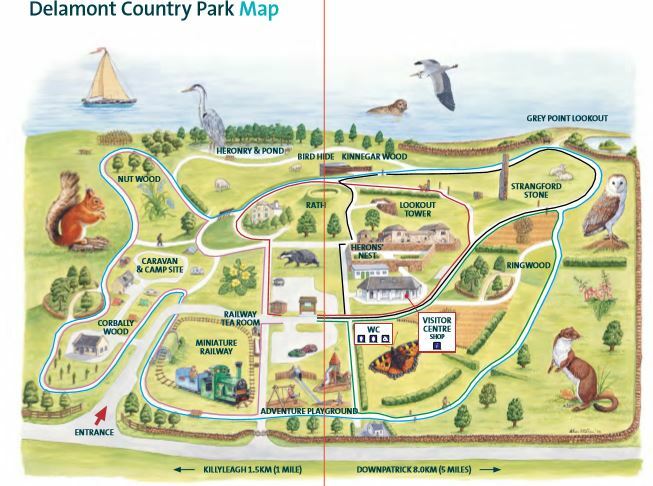 Delamont also has a great play park for the kids. For anyone wanting to stay the caravan park is filling up fast so book ahead to avoid disappointment. The address for Delamont is 90 Downpatrick Road Killyleagh BT30 8TZ. Thanks and hope to see you on Sunday! If you need anymore info please email killinchycyclingclub@gmail.com. Below are a few regular rides over the winter period (subject to weather & road conditions!) Keep an eye on our facebook group for up to date info. Meet 9am Killinchy Community Hall. Various local routes, appox 3-4hrs duration. EARLY BIRDS - Meeting at Killinchy Community Hall 7:30am. Various local routes, 2hrs or so duration to be back for the main Sunday run. THE SUNDAY RUN - A and B groups meeting at Killinchy Community Hall 9.00am. Various local routes, 3-4hrs or so duration.